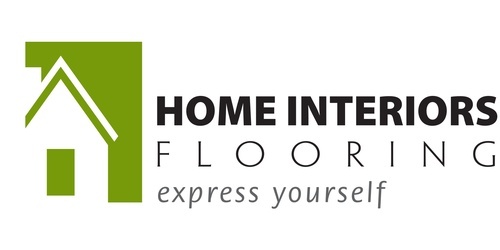 Stop in to tour and network at March's Member Mixer at Home Interiors Flooring & Design Center! Mingle with other builders and tradespeople while enjoying food and drinks. Browse the showroom, meet their design staff and relax- winter is almost over! Home Interiors Flooring & Design Center will be having a prize drawing, so please bring your business cards!